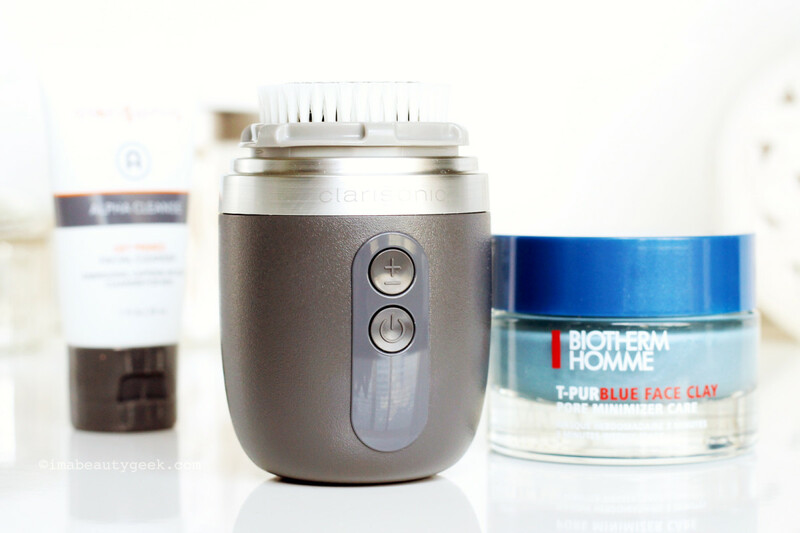 FATHER'S DAY SKINCARE GIVEAWAY – TWO PRIZES! Lovelies! 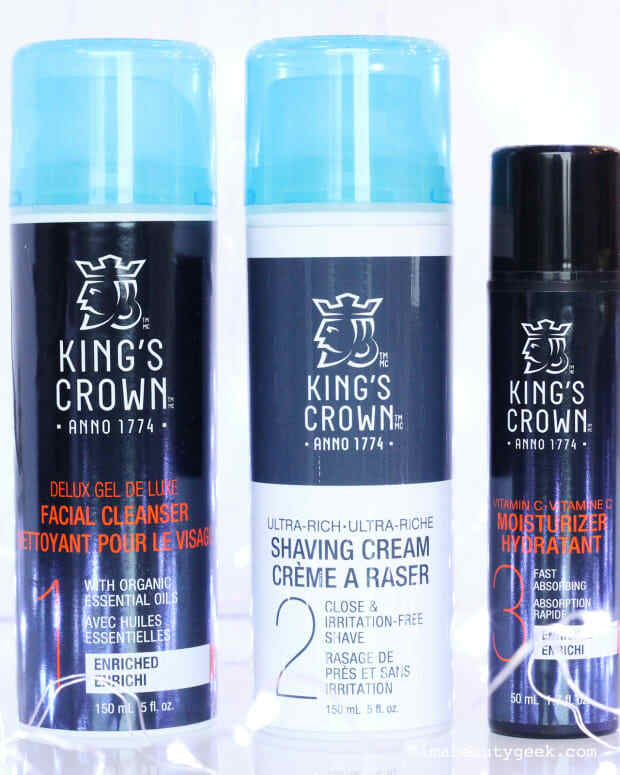 We&apos;re thrilled to bring our Canada-based* Beautygeeks readers a great Father&apos;s Day giveaway! 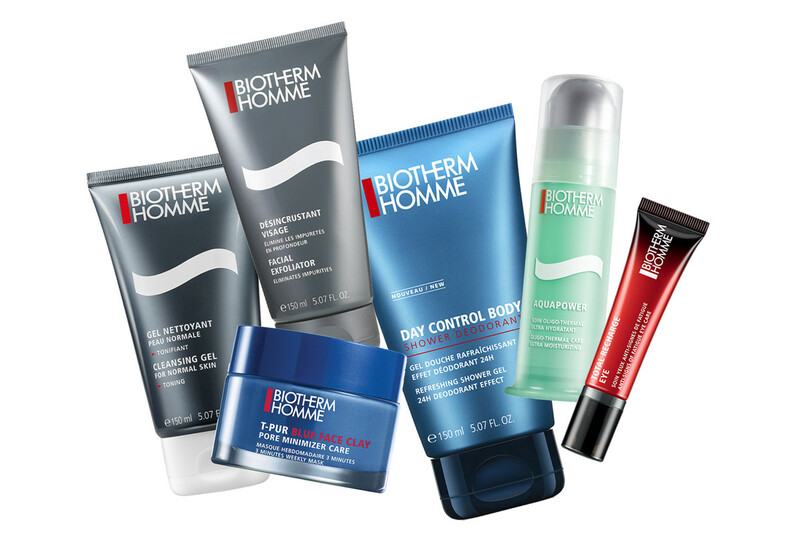 We&apos;ve got two prizes for your winning pleasure: first prize is a Clarisonic Alpha Fit cleansing system; a runner-up will win an amazing collection of Biotherm Homme face and body care. 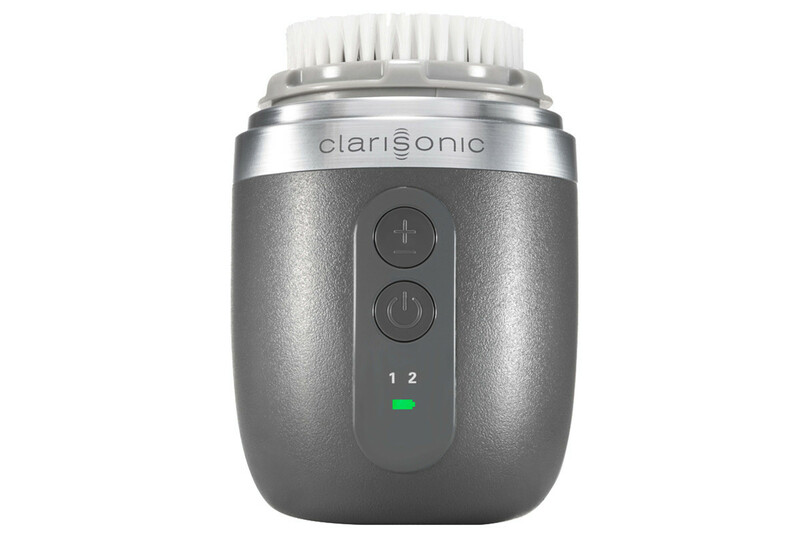 The Clarisonic Alpha Fit ($199 CAd at sephora.ca) is the newest and nifty version of the Clarisonic brush we all know, and the first name we draw from our giveaway entries will win this baby! We&apos;ll contact our lucky winners super-early on Monday morning; we&apos;d like to try to get your prizes out to you in time for Father&apos;s Day! 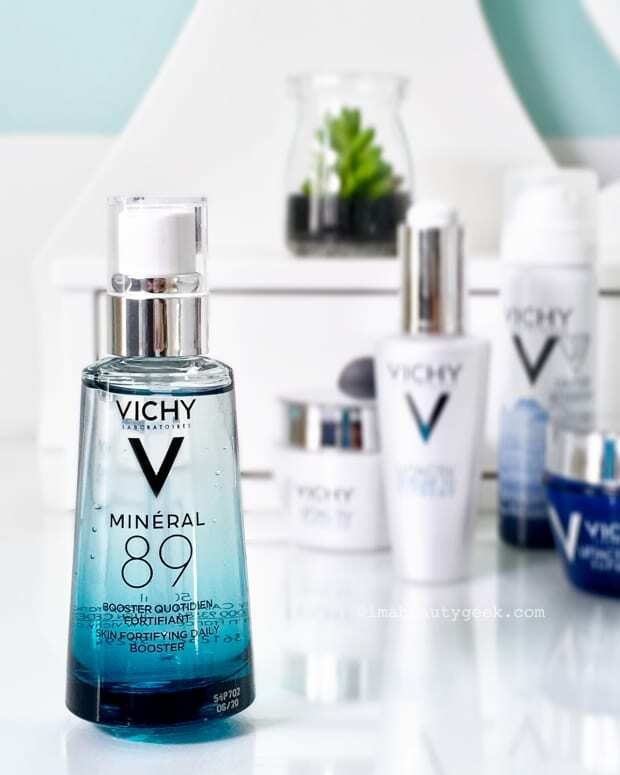 *Apologies to our US and international friends; we wish we could include you in every giveaway. 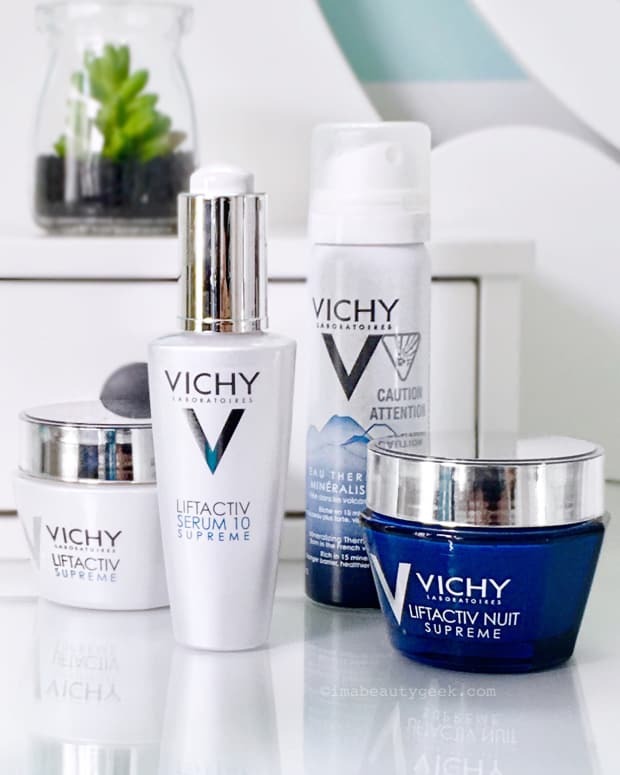 **Sadly, because of sweepstakes laws in Québec, our lovely readers from that province are ineligible for the prizes in this giveaway. We wish we could include you always, too!